Exact dosing of fluids within a defined pressure, flow and temperature range is important to ensure efficient laboratory work. 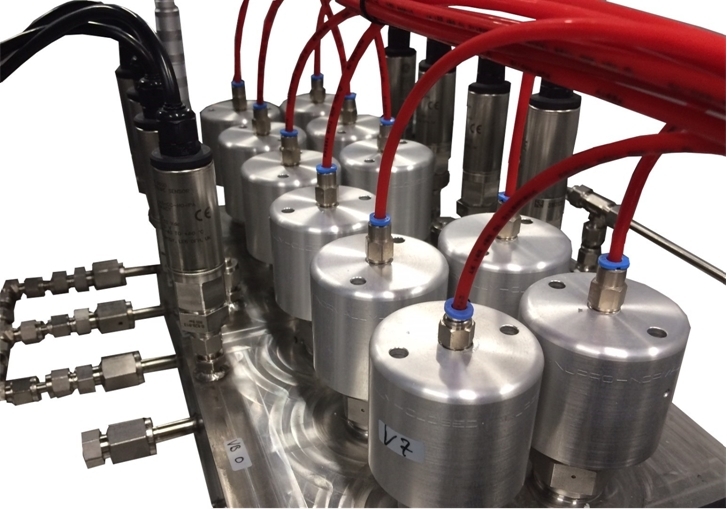 For this reason, we offer a wide range of gas dosing and pressure controlling systems. 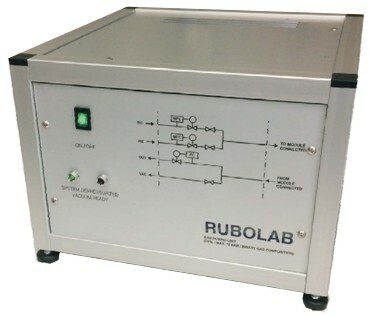 Our products can be used together with RuboLab analytical modules or in combination with existing equipment in your laboratory.